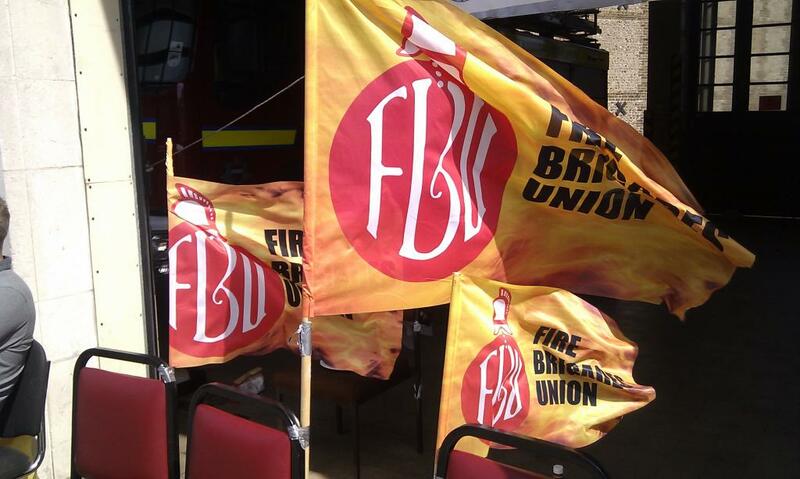 East Sussex Fire Authority has passed cuts which will see Hove firestation downgraded with the likely loss of fire appliances and the firefighters who crew those engines. 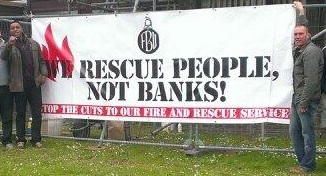 West Sussex also wants to make even more cuts this year, which will hit vital fire prevention and community services. Incremental cuts made in different authorities decimate the ability of fire and rescue services to respond to regional and national emergencies, like the floods experienced across the South earlier this year, or major fires like that at Eastbourne Pier. These cuts are a false economy. 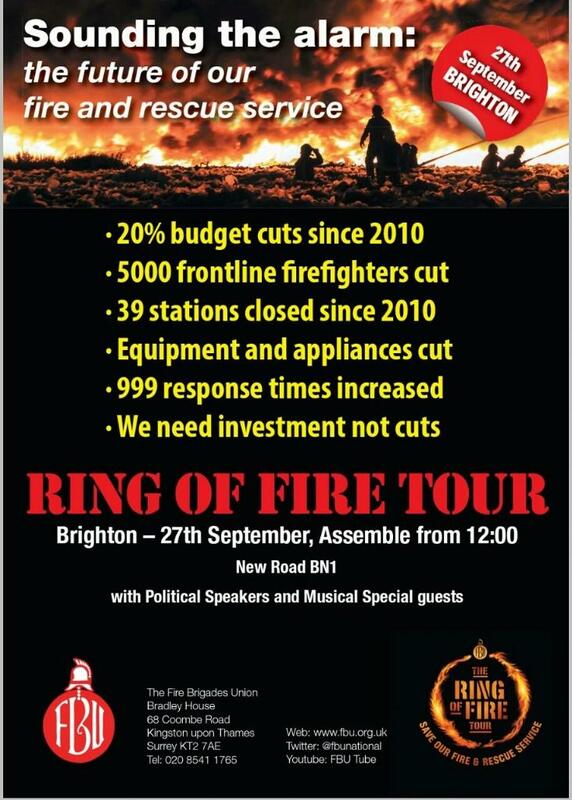 Come along on Saturday 27 September to show firefighters your support and to add your voice to those campaigning to Save Our Fire Service in East Sussex and Brighton & Hove, and to Stop Cuts to West Sussex Fire & Rescue Services. Find out what you can do to fight these dangerous cuts and have a good time! More and more NHS services are being privatised without thought to the impact on wider services. 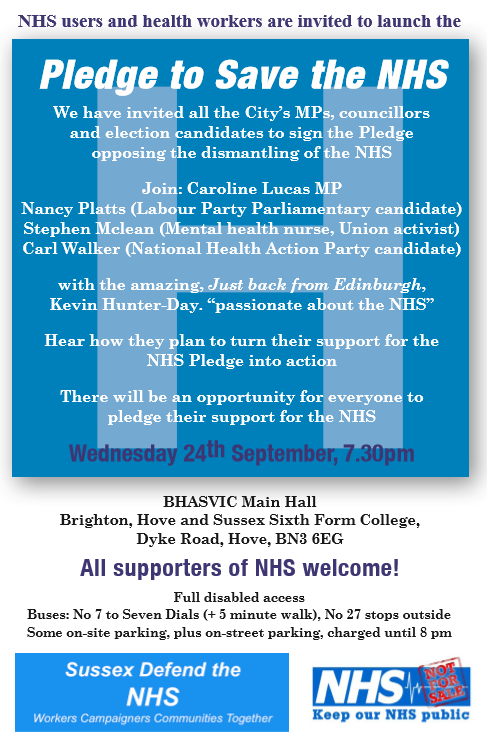 Jobs and services are being cut at East Sussex Healthcare NHS Trust, in West Sussex and all over the country, while Brighton & Hove’s Green-led Council is pushing through privatisation of important community NHS assets. Nationally the Coalition has undermined health workers’ morale with insulting and divisive pay offers, to the extent that NHS staff are to strike over pay for the first time in 32 years, and almost 78% of health workers have no confidence in That Tory Hunt. It is vital that Labour has pledged to repeal the Coalition’s health “reforms”, to keep the NHS free at the point of use funded by general taxation, and to bring care within a national health and care service. But this is not enough. Urge your MP and all election candidates to sign this pledge to save the NHS plus the 5 key pledges from the People’s March for the NHS. Hear the 999 Call for the NHS! Now is the time for us all to take action to defend the NHS.